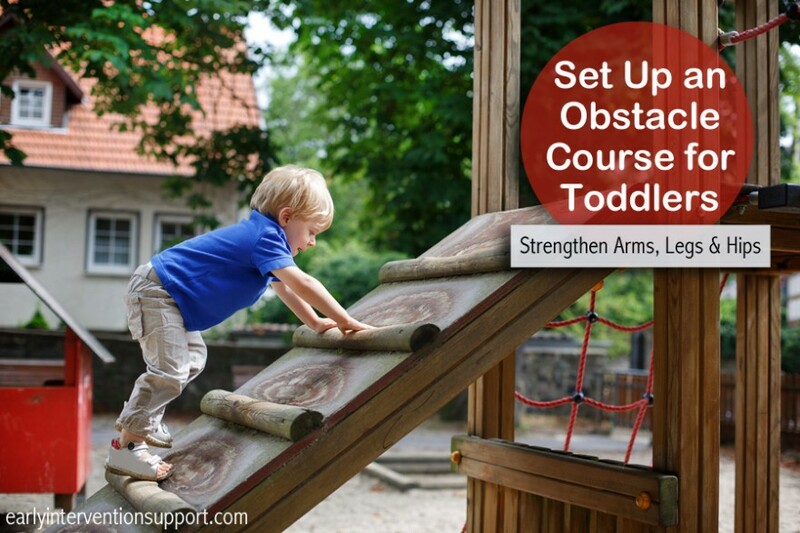 Below are our articles about Toddlers. 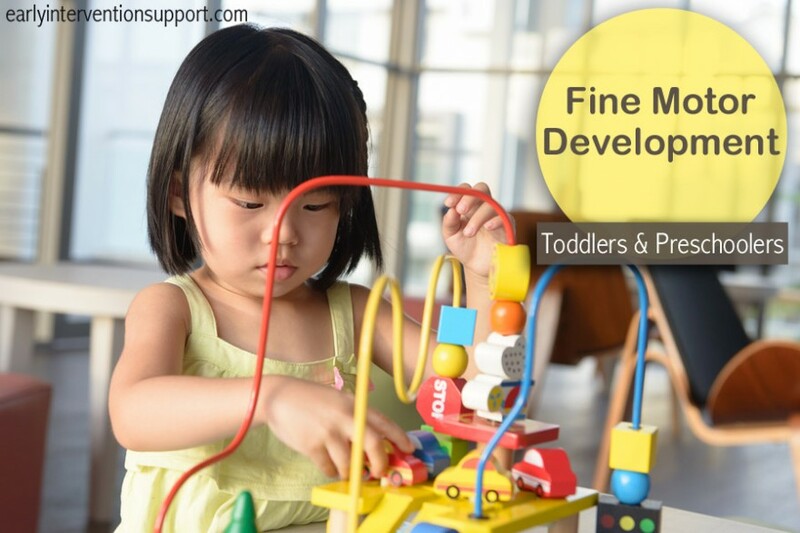 Click here to read our Introduction to Child Development. 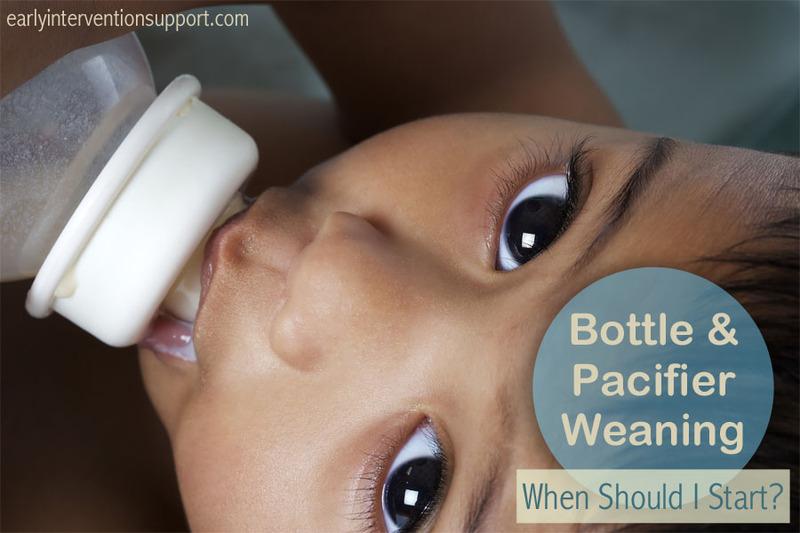 All parents must face the task of weaning their children from a bottle at some point, but when is the best time to do it? 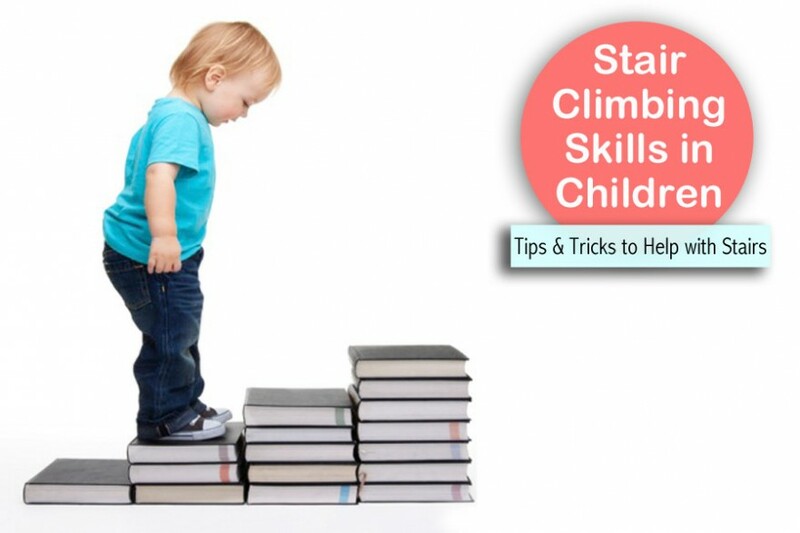 The American Academy of Pediatrics recommends doing it by the time healthy children are 15 months. 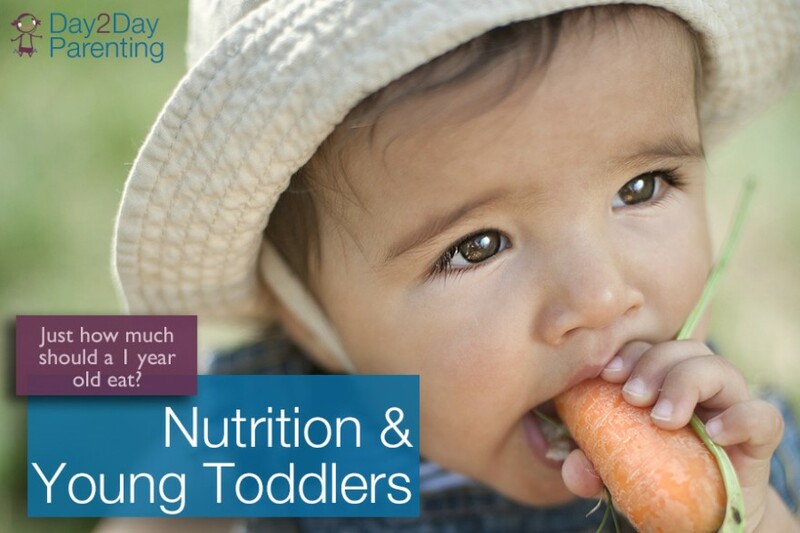 If there are significant concerns regarding the child’s health and nutrition, it is always advised to check with a child’s pediatrician before weaning from the bottle. What is stuttering? Stuttering is a speech disorder that affects the normal flow of speech. People who stutter often exhibit part-word repetitions (d-d-d-dog), whole-word repetitions (dog dog dog), breaks in speech, interjections (um, er), and/or prolongations of sounds (DDDog).